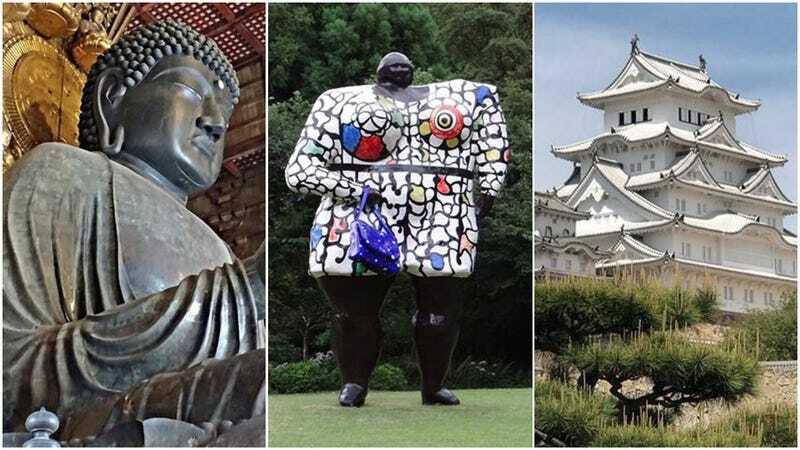 Wondering what to see in Japan? You might want to listen to the advice of your fellow travelers. Website Trip Advisor has this year’s most popular tourists spots as selected by visitors from around the world. This is the 9th year that Trip Advisor has published such a list. It draws from a massive number of reviews for many of these spots. The number one choice, for example, has over 15,000 reviews! Out of that, 2,607 are in Japanese, but the rest are in a wide variety of languages, including English, French, Korean, Dutch, Italian, Chinese, Russian, and more. The full list, which you can see here, has 30 different locations. Below are the top fifteen. Have you been to any of these? Want to?